Many vapers complain that Kanger Subtank Mini leaks too often, which is a messy nuisance and a waste of e-liquid. Maybe this is caused by a faulty design. 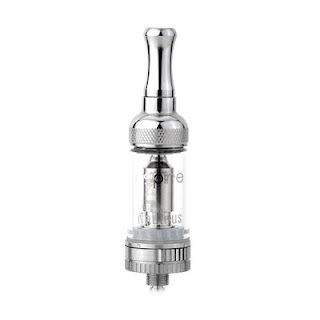 But also there are positive voices that the Subtank mini is a good clearomizer but too many reported leaking issues are impairing its popularity. That's really a big problem. 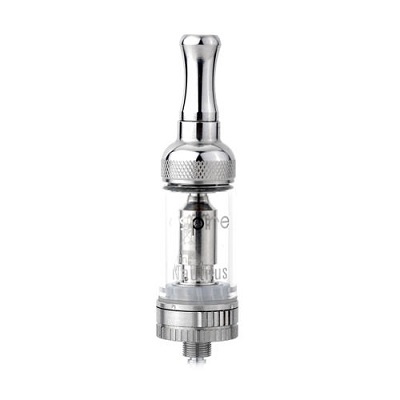 In terms of Aspire Nautilus Tank Clearomizer, it seemingly has received lots of positive reviews from beginners or advanced vapers. We have to admit that this atomizer is so perfect in good taste production and most of the popularity attributes to the advanced BVC coil technology patented by Aspire. If you want to stick with your Nautilus (an excellent clearomizer), strongly recommend getting an istick 30W or a Itaste MVP 3.0. 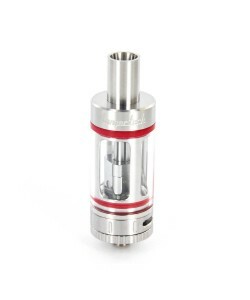 What's your opinion of these two atomizers, Kanger Subtank Mini and Aspire Nautilus?